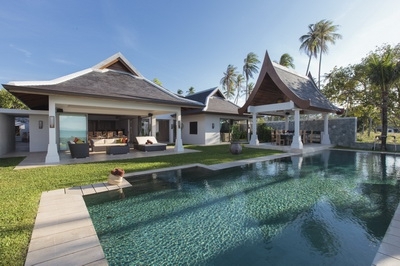 "Exclusive Dedicated Villa Services on Koh Samui and Phuket"
The exclusive portfolio of Villas are affiliated with Samui Villas & Homes and Phuket Villas & Homes. 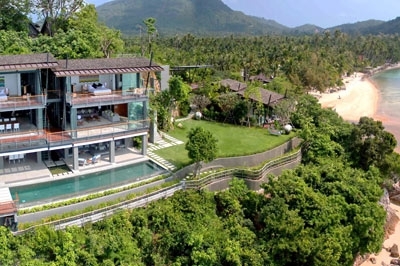 The holiday villas have been carefully selected for their highest standards in design, decoration and spectacular locations as well as for being complimented with superior luxurious amenities, service and facilities in order to bring our Guests the optimum privacy and luxury in a tropical and unique environment. 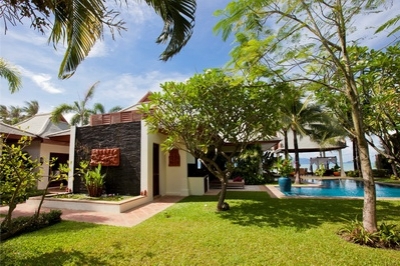 All villas are serviced with full time employees usually living on site composed of an English speaking Villa Manageress, a maid and a handyman. 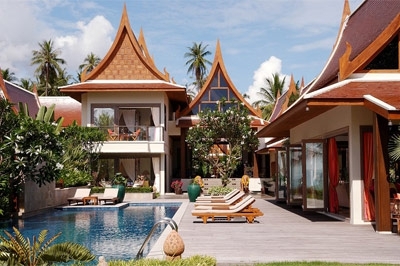 Besides, all the villas are complimented with a full time Thai Chef at your service to prepare and serve the utmost of the Thai Culinary Heritage. Extreme care and refinement in the personalized service down to the finest details provides a match for your expectations and the quality of these properties. 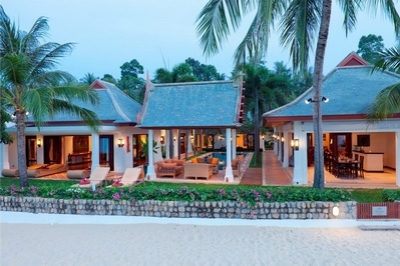 beautiful beachfront location at Bophut Bay on the northern coast of Koh Samui. 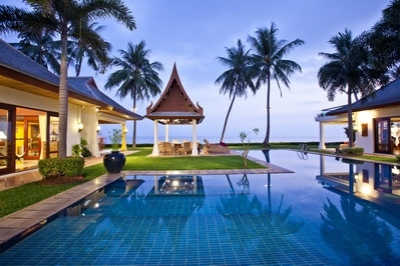 by far the most sought after villas on Koh Samui. 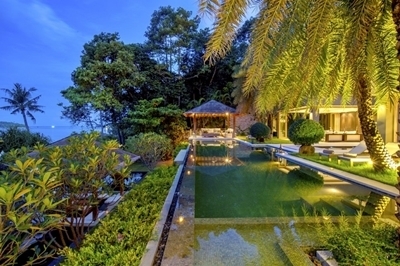 Located on Mae Nam beach. be converted into an additional double bedroom or a small dormitory for four children.